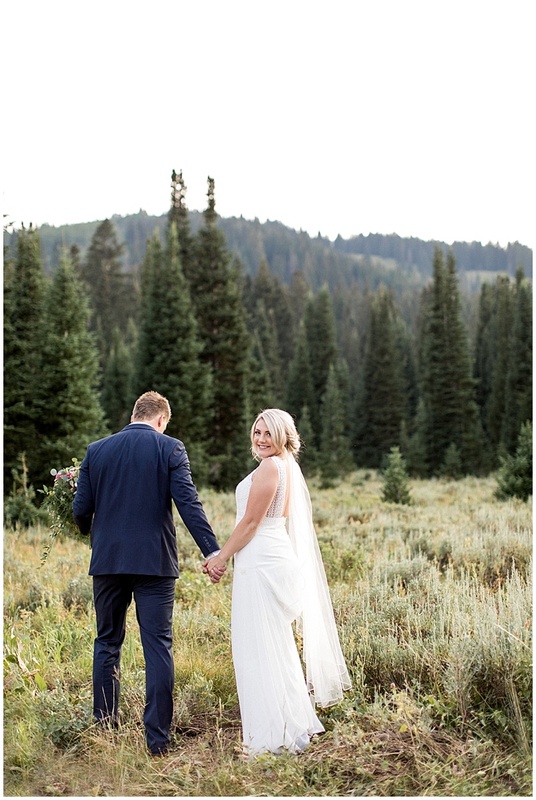 As 2018 comes to an end, I can’t help but think back to some of my favorite shoots and weddings, I love every shoot, but there are some that I can’t stop thinking about! 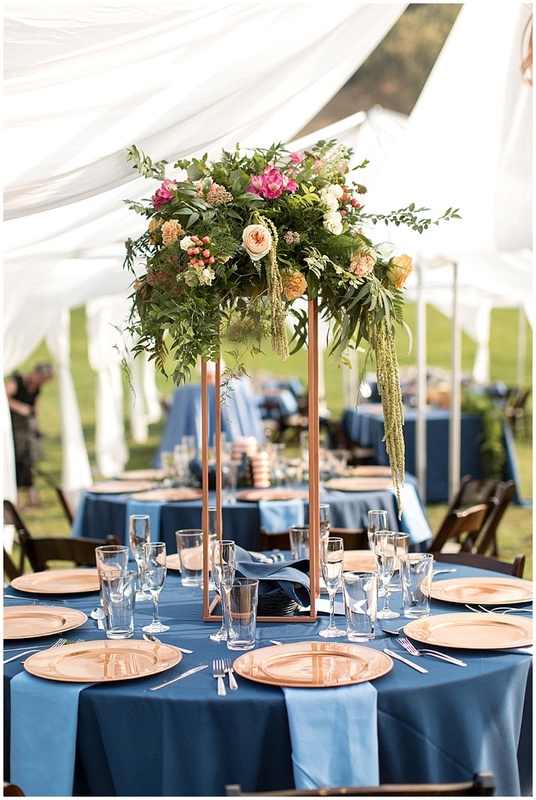 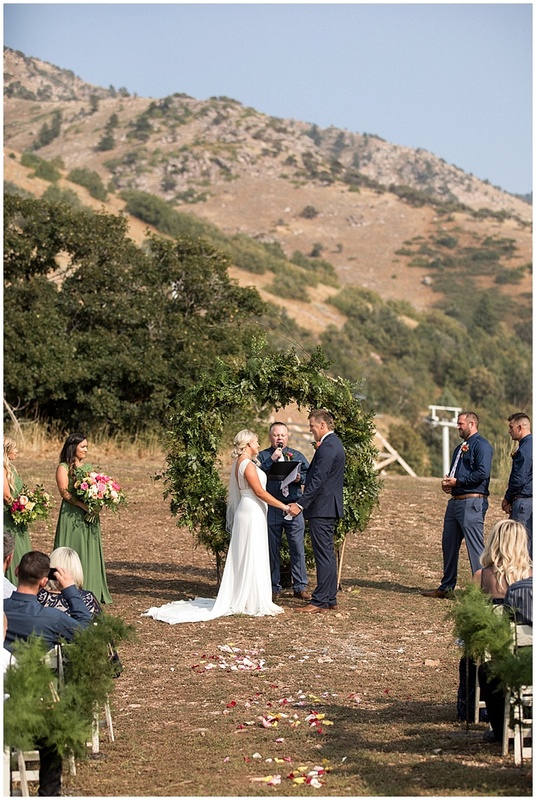 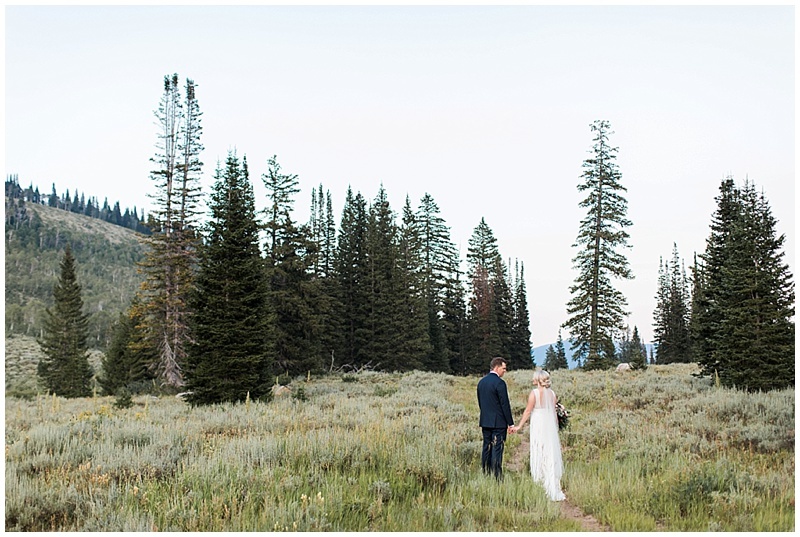 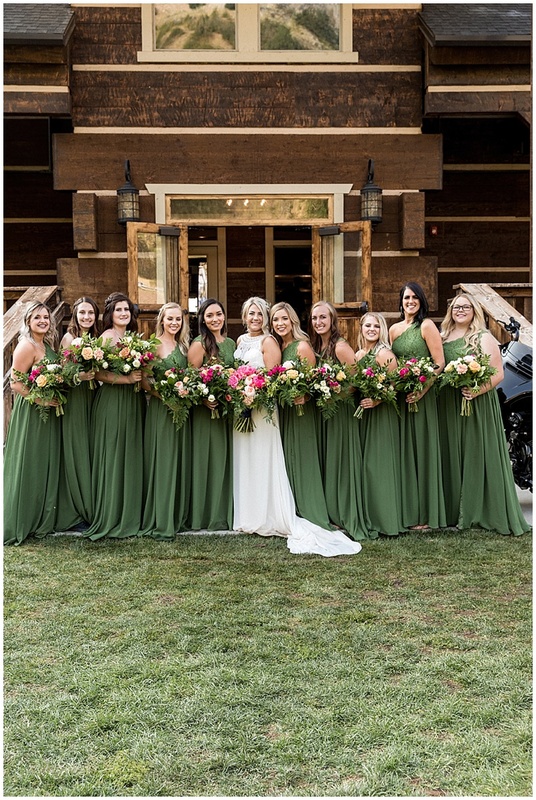 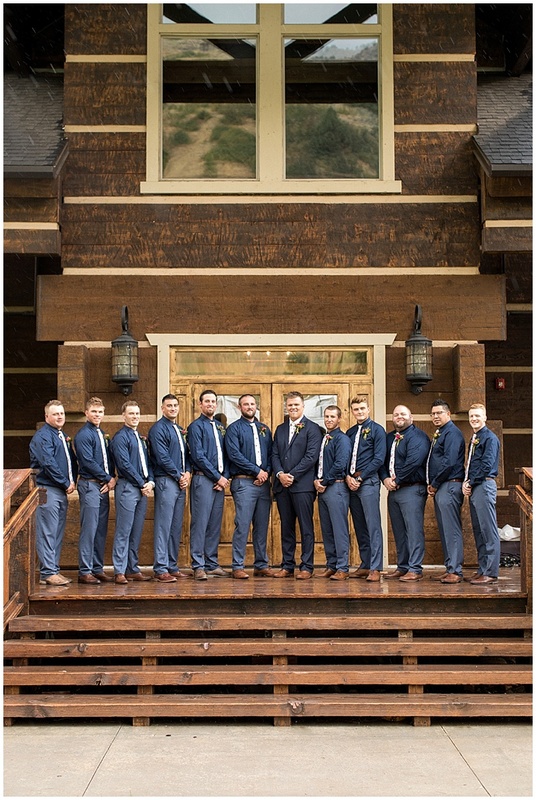 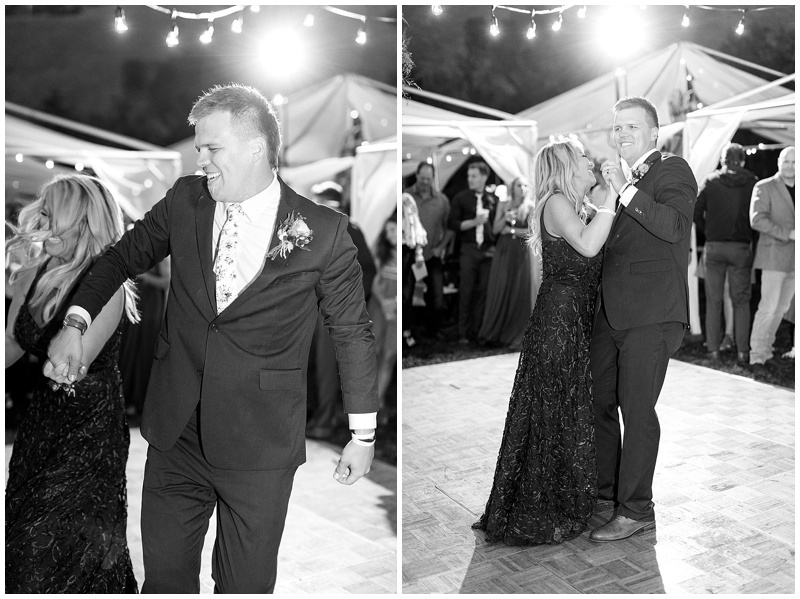 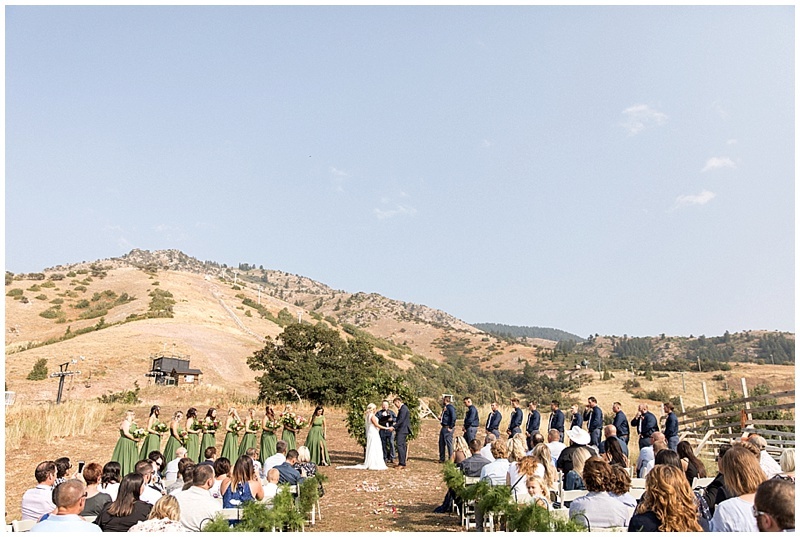 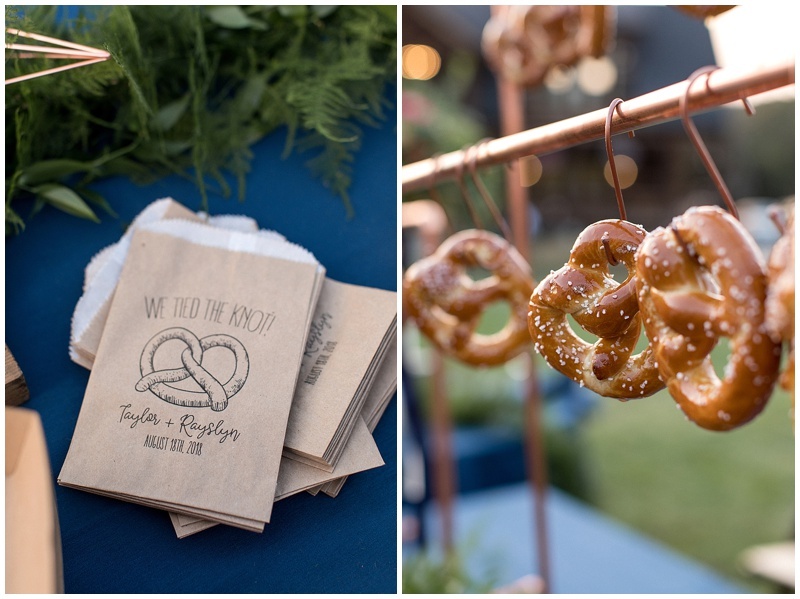 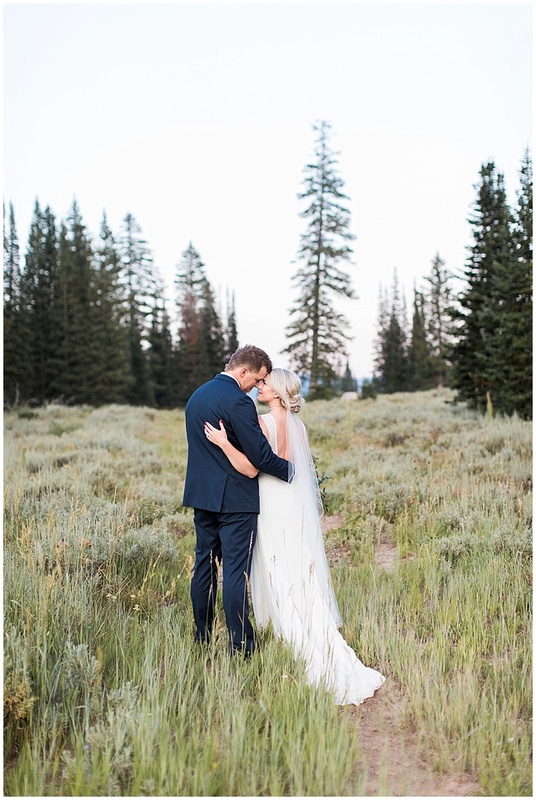 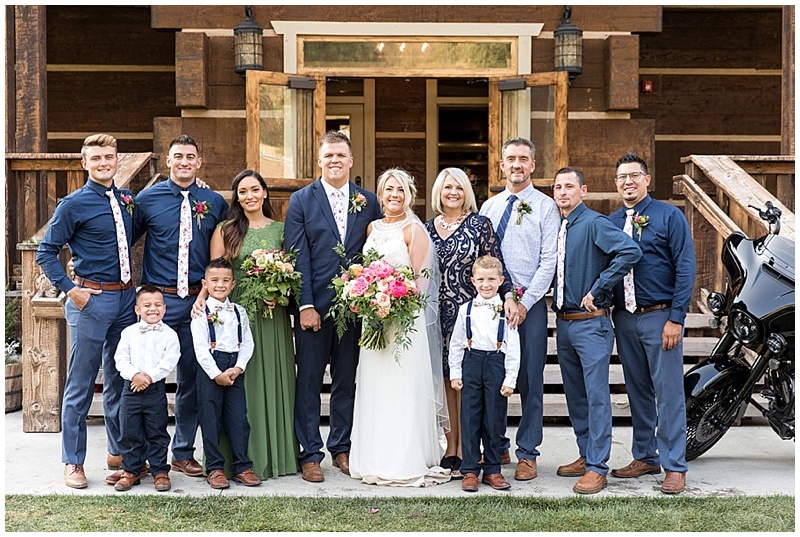 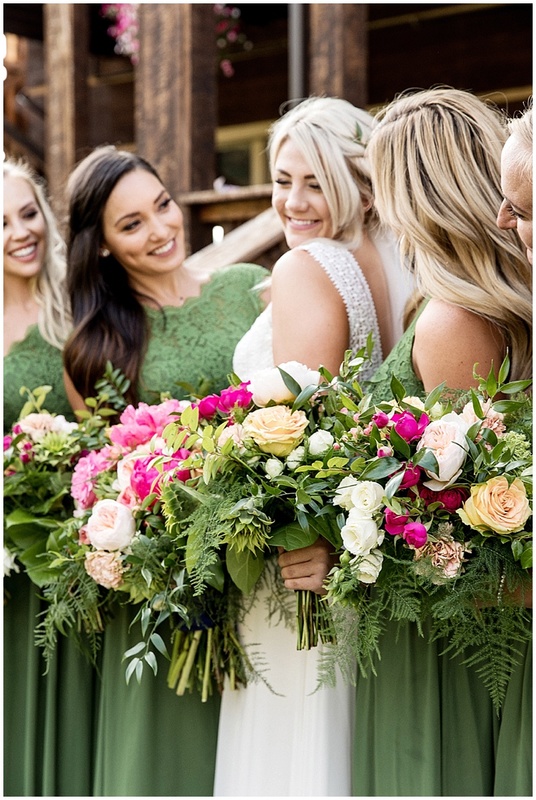 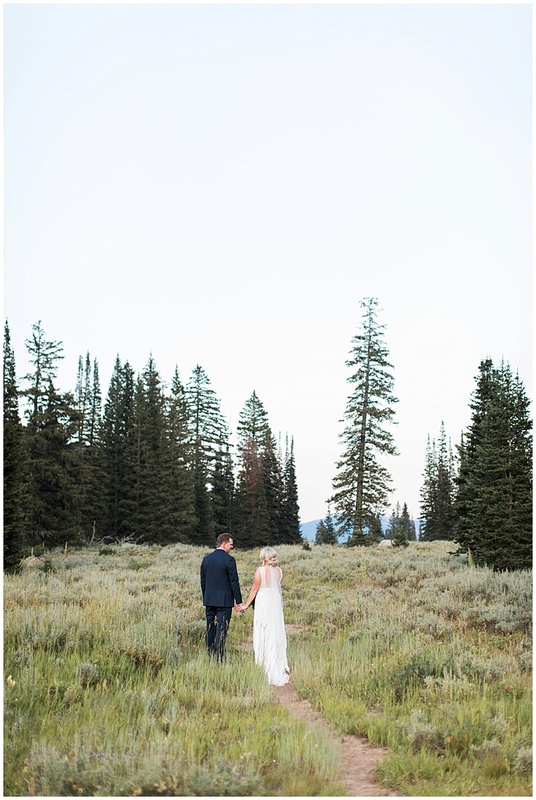 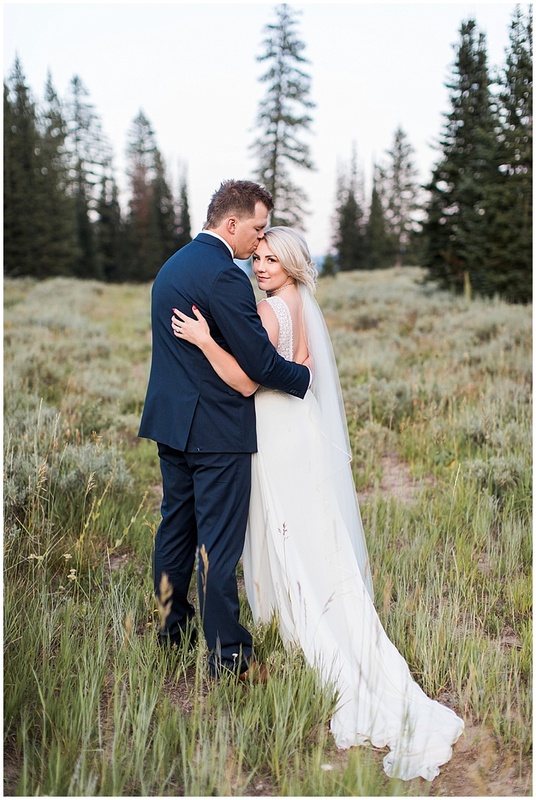 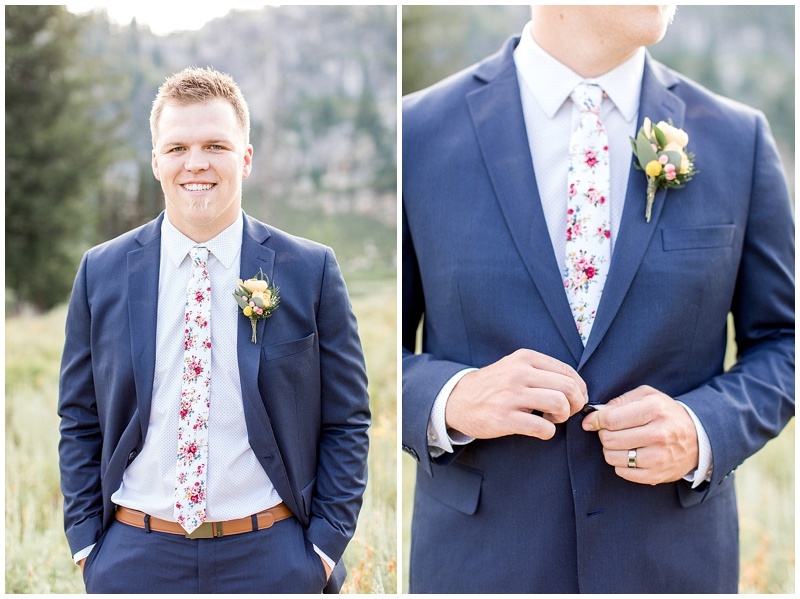 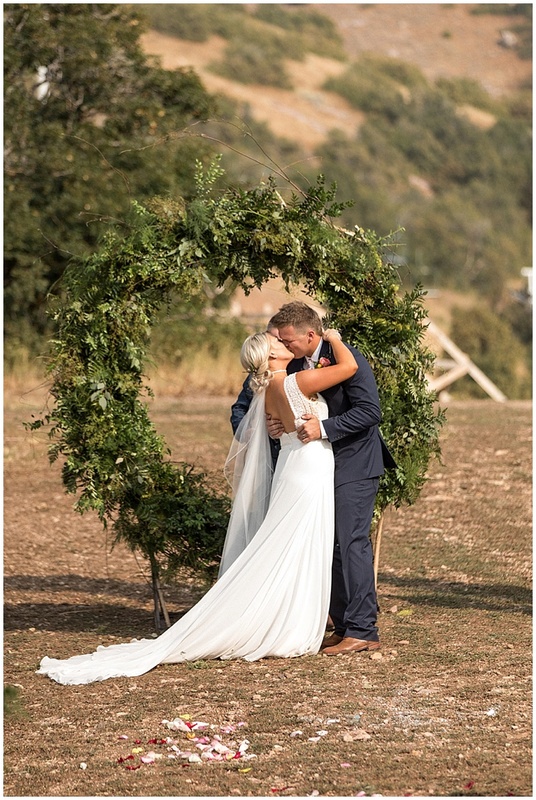 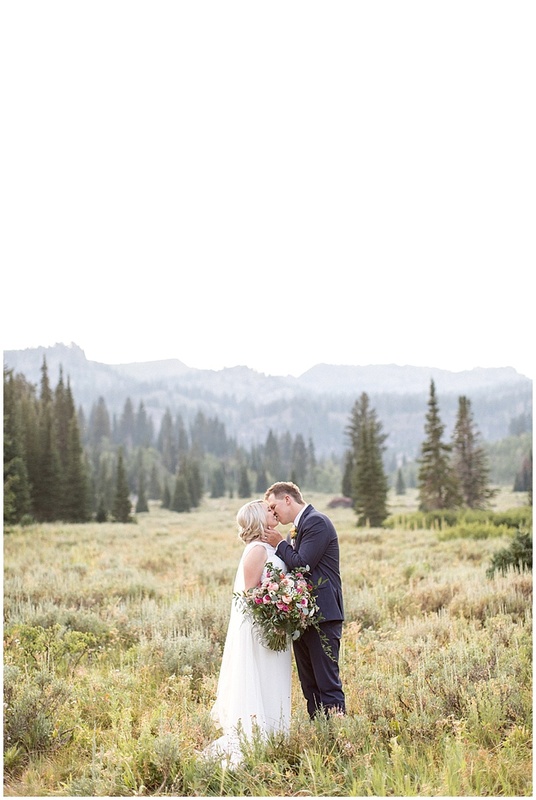 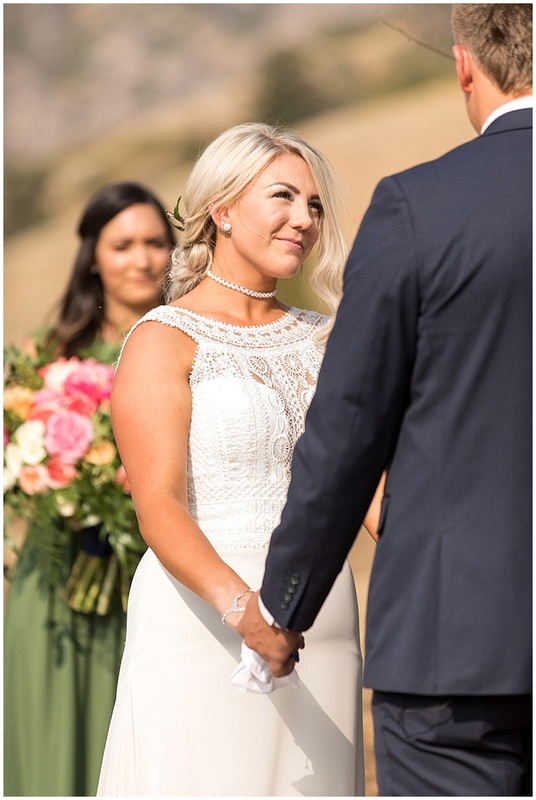 I loved this August mountain wedding at Cherry Peak in Richmond, UT. 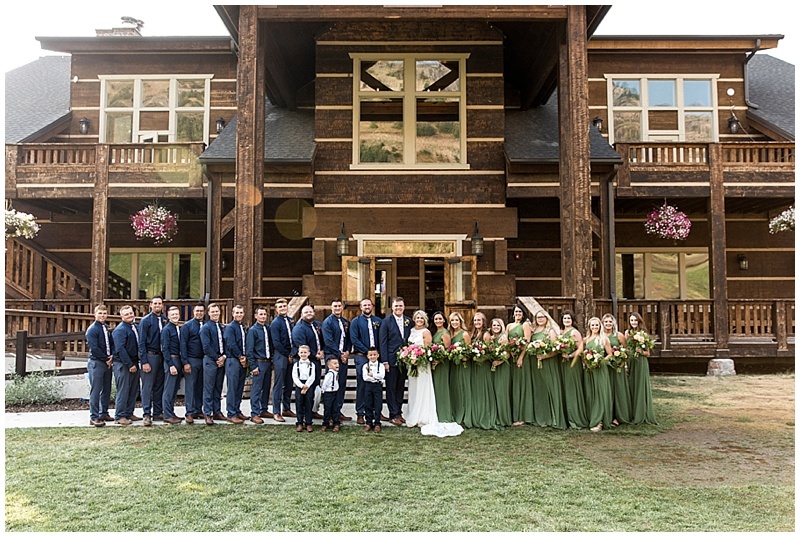 They have such a stunning lodge nestled in the beautiful Bear River Mountain Range. 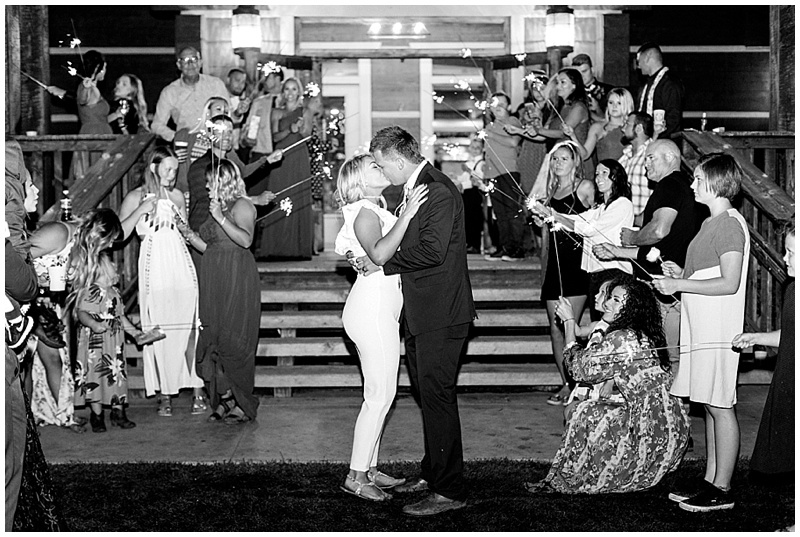 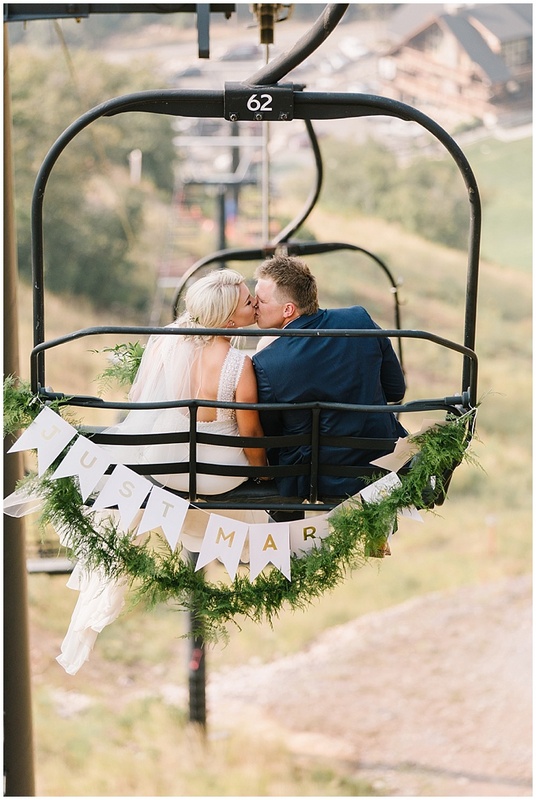 Taylor and Rayslyn planned the perfect ceremony at the top of the ski lift, all of the guests got to ride up on the lift, it was amazing! 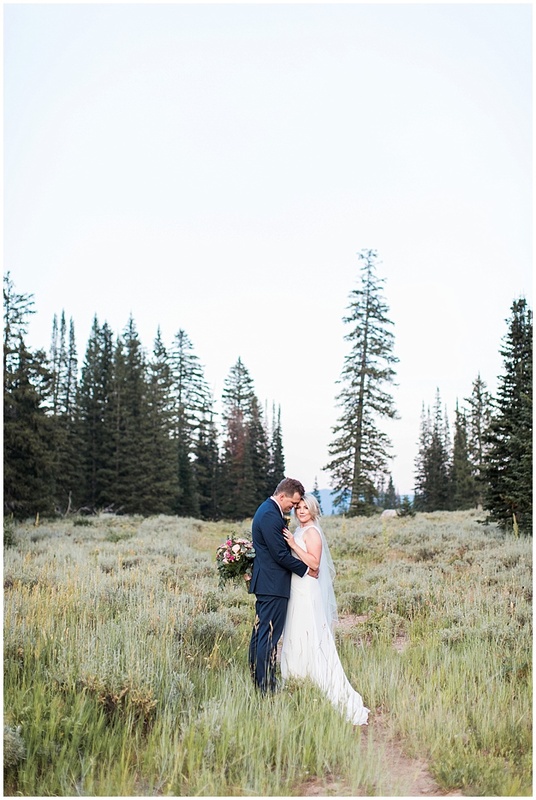 It rained right up until the ceremony start time and it didn’t change them wanting to get married at the top! 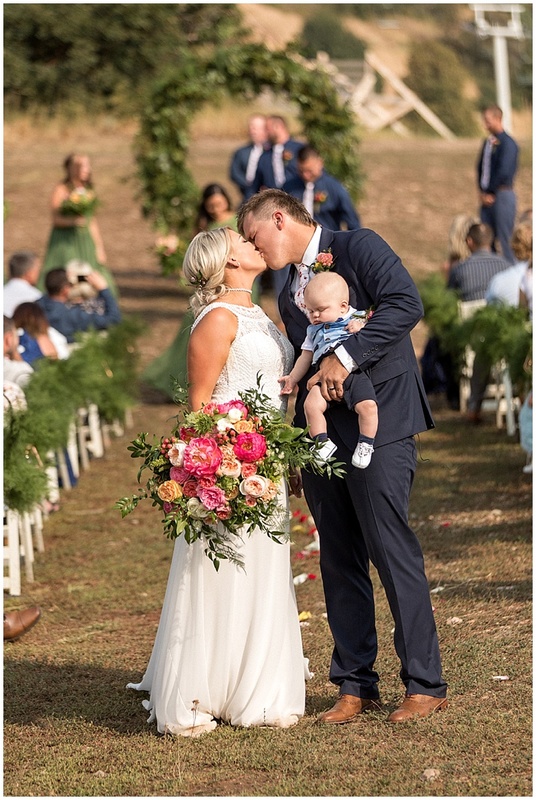 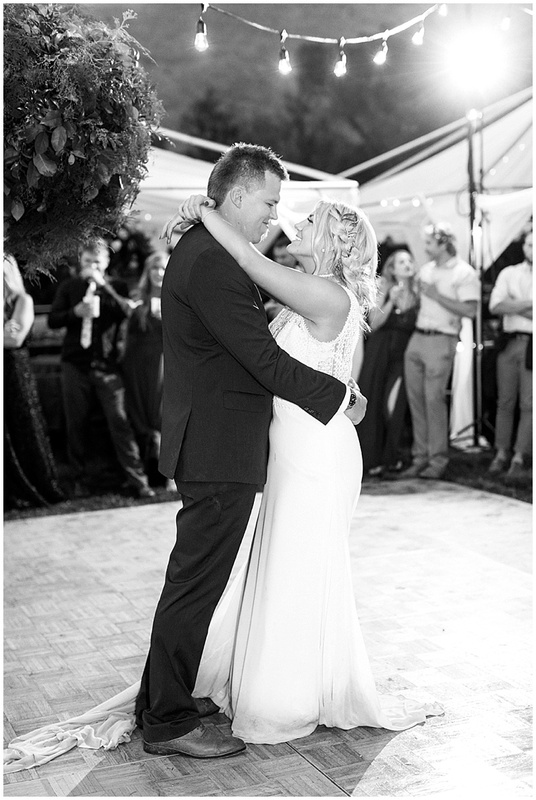 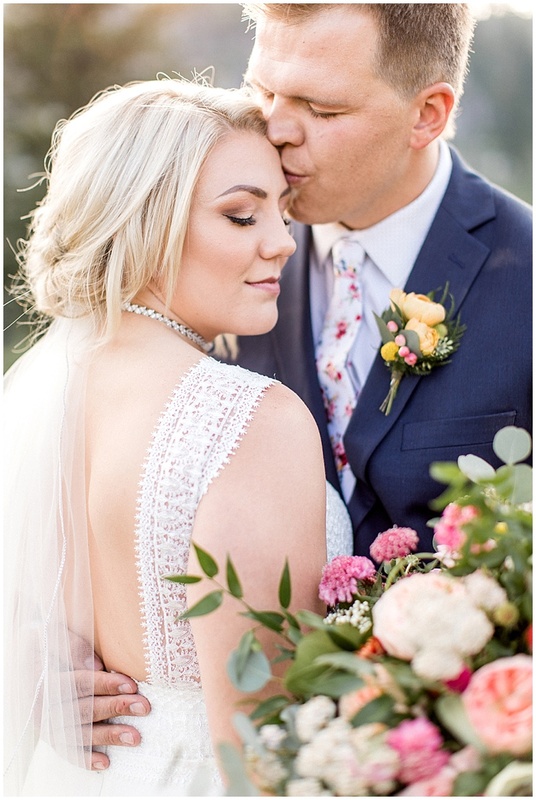 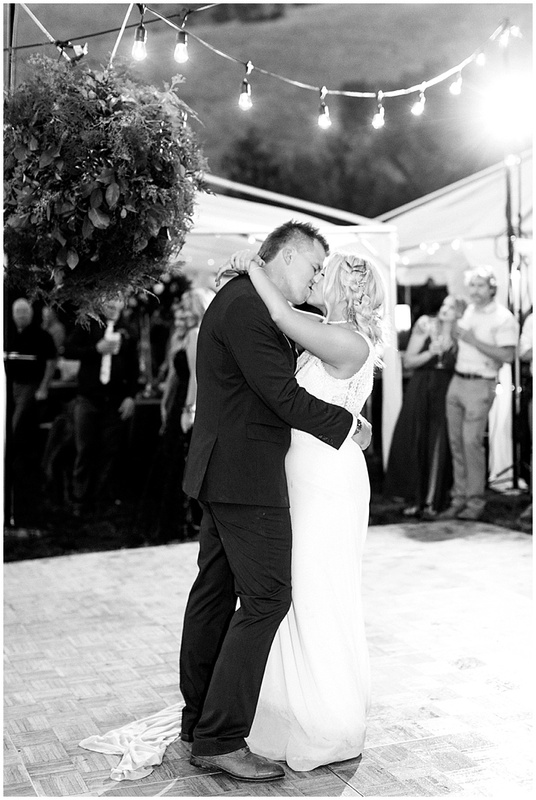 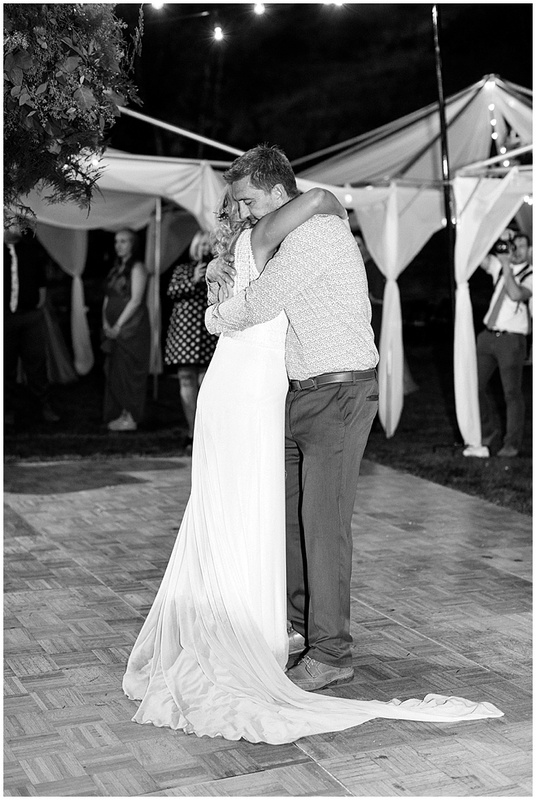 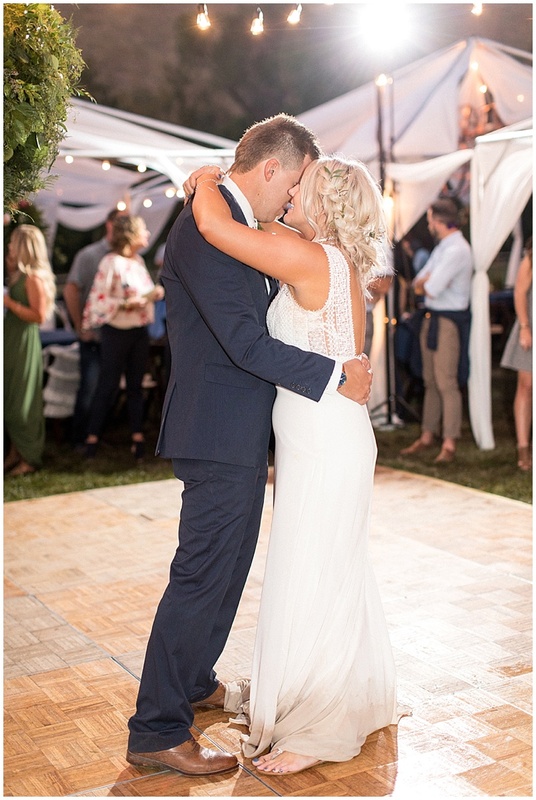 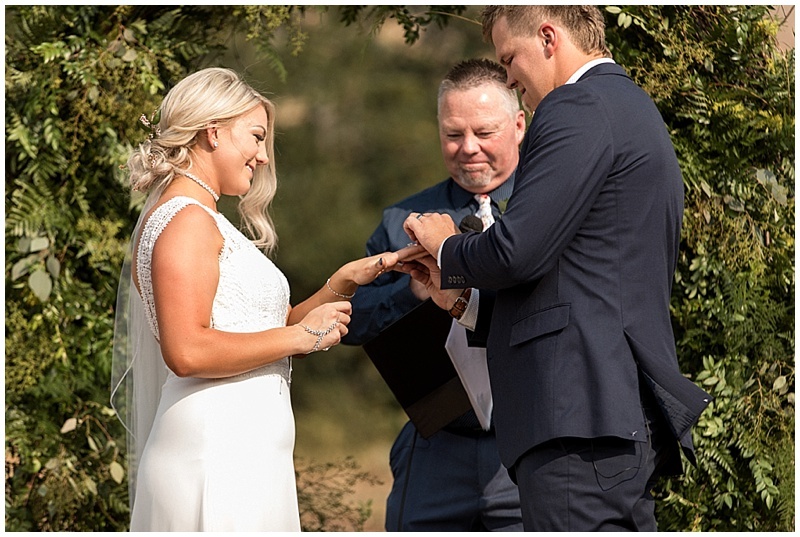 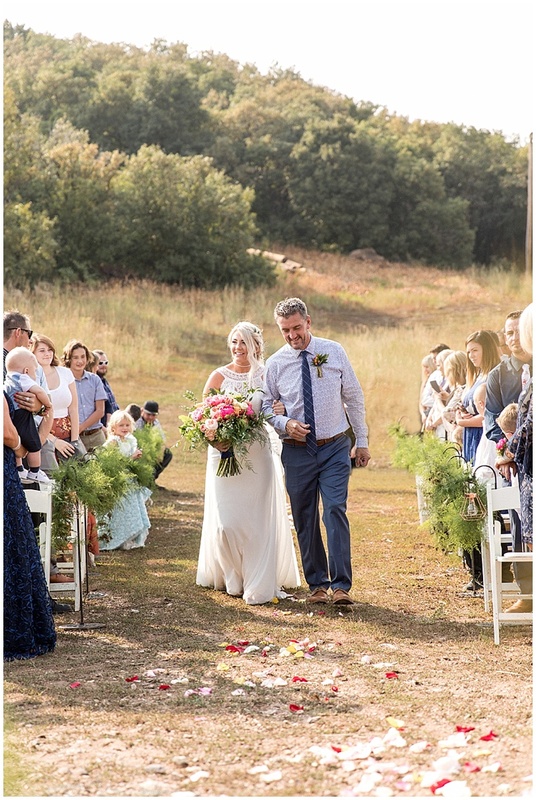 I am just obsessed with Rayslyn’s beautiful dress from Harlow Brides, the lace and sleeves were so perfect! 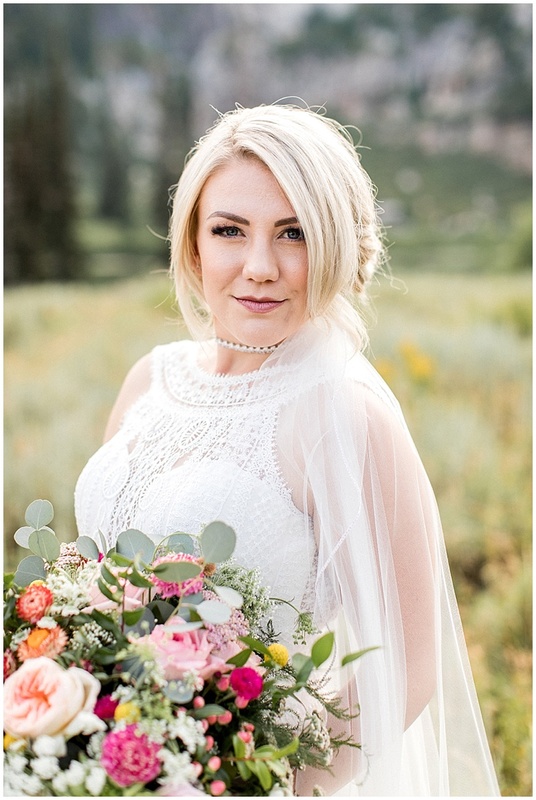 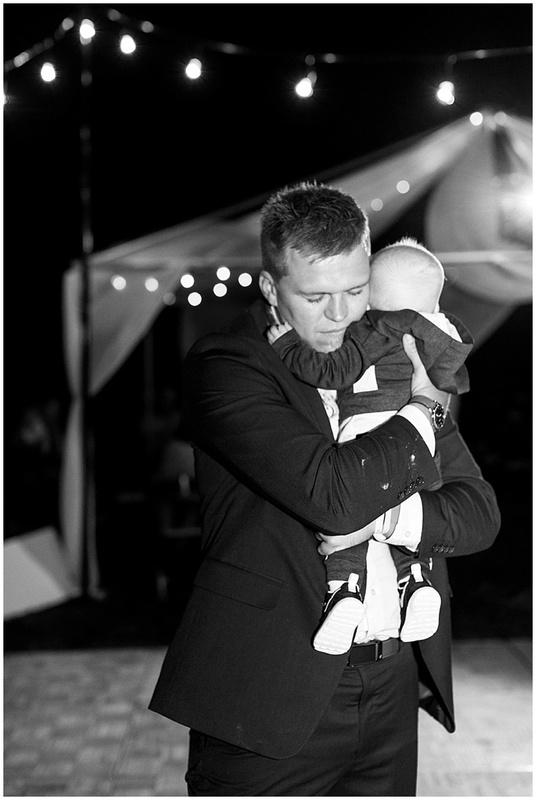 I always hate when weddings come to an end, I loved all of their shoots!